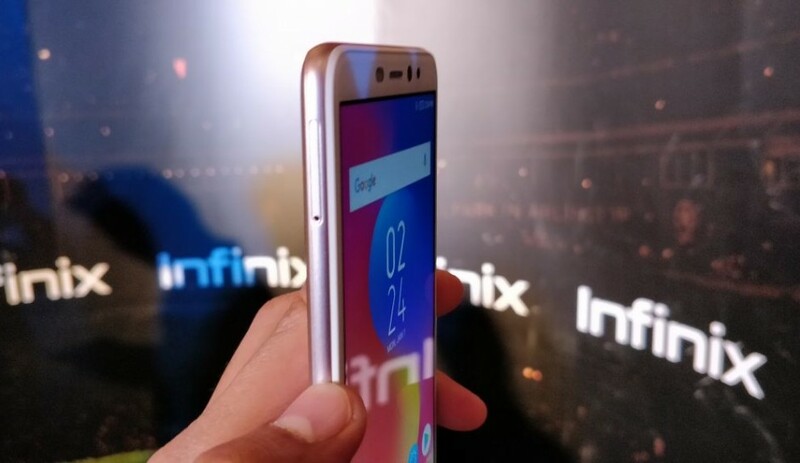 Infinix has announced the launch of its new smartphone in the Indian market, dubbed as the Infinix HOT S3. The phone comes at a price tag of Rs 8,999 and Rs 10,999 for 3GB + 32GB internal and 4GB + 64GB storage respectively. It will be available on Flipkart starting from February 12. 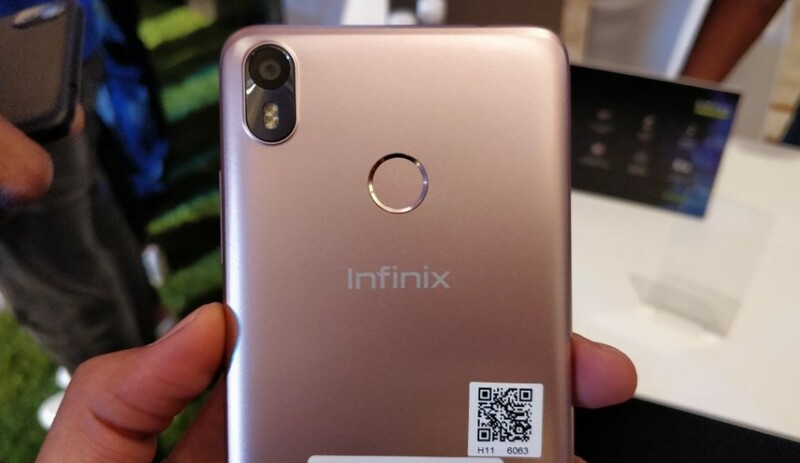 With this, Infinix is trying to make presence felt in the budget segment. But will it be able to make a lasting impression? We got some time to spend with the device and here are our first impressions. 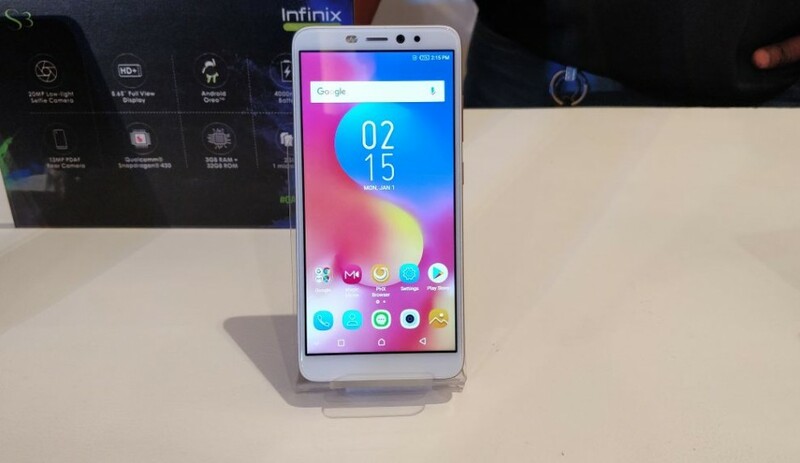 At this price point, the Infinix HOT S3 looks very basic and standard. The front of the smartphone resembles closely to the InFocus Vision 3, which is again a standard design you will find in this price range. At the front, there is a 5.65-inch HD+ display with some reduced bezels at the top and bottom. Above the screen, the forehead houses an earpiece, a selfie camera and an LED flash, while the navigation controls are on-screen and can be found at the bottom of the display. At the top, you get a headphone jack, while at the base, there is a speaker grill, a USB charging port and a microphone. The smartphone is quite lightweight in nature and one can hold it comfortably in hand. The right has the volume rockers and just beneath it, there is a power button with a rough texture to distinguish between the volume controls. Further, the back panel comes with a matte finish and it houses a rear camera along with LED flash at the top-left corner and a fingerprint sensor positioned at the top-centre position. On the left, you have a dual-SIM slot along with a microSD card slot. Moving to the display, the smartphone is equipped with a 5.65-inch HD+ screen that bears a resolution of 1440x720 pixels. The display is protected by a 2.5D curved Corning Gorilla Glass, which should ideally prevent it from getting scratched in your pockets. During our initial testing, we found out that the display does not offer some vivid colour outputs and it beaers a dull contrast ratio, however, it has some good viewing angles. On the hardware front, the smartphone runs on an older Qualcomm Snapdragon 430 octa-core processor. The phone comes with two RAM and storage variants: one sports 3GB of RAM and 32GB of internal storage, while the other features a 4GB of RAM and 64GB of internal storage. The memory on both the variants can be expanded up to 128GB via microSD card slot. On the software front, the device runs on the Android 8.0 Oreo-based with company’s XOS 3.0 UI running on top of it. 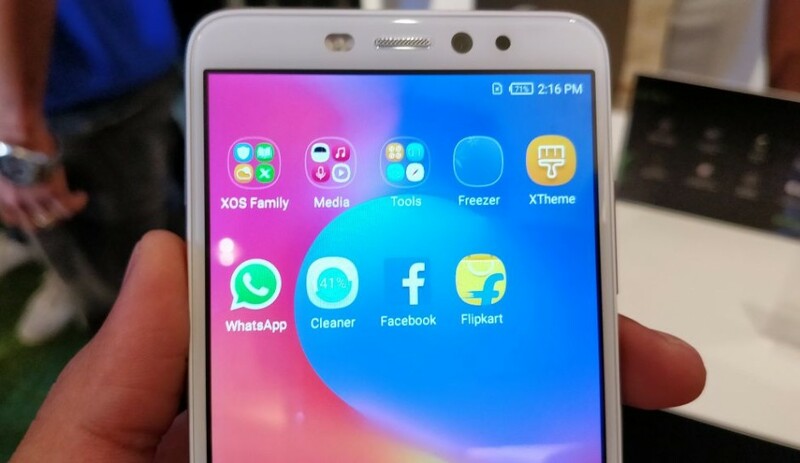 The smartphone comes with a new application known as the Freezer, which allows the person to completely shut down a particular unwanted app to save the background battery consumption and even the mobile data for some applications. 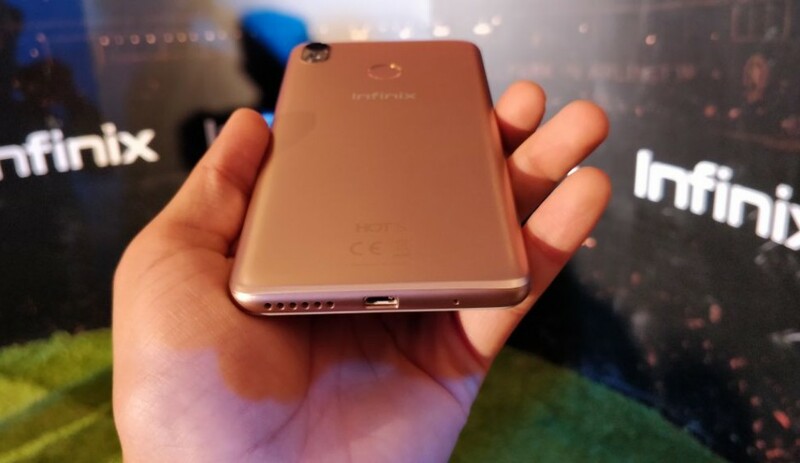 Further, the Infinix HOT S3 is backed up by 4000mAh Li-ion battery. On the connectivity front, it supports 4G VoLTE, WiFi 802.11 b/g/n, Bluetooth 4.0, GPS, dual-SIM an microSD. The second main highlight of the Infinix HOT S3 is the camera. You get a 13-megapixel rear and a 20-megapixel front-facing camera, with Bokeh mode, which lets you blur the background and make the subject stand out. The feature can be found in the beauty mode. It also comes with an auto/manual beauty mode and ability to click HDR images. Further, the pictures taken with the front camera were good and sharp in the natural lighting as well as in indoors conditions. The front camera of the smartphone is the biggest plus point, as the device was able to capture nice quality pictures in indoors. To conclude, the Infinix HOT S3 is a device with some age-old processor, but it does offer some good camera performance during our initial testing. The XOS 3.0 experience surely adds some decent points as well. As for the competition is concerned, the phone will face a stiff competition Xiaomi Redmi Y1, Lenovo K8 Plus, Motorola E4 Plus, Honor 9 Lite and more that offers some pretty interesting specifications.